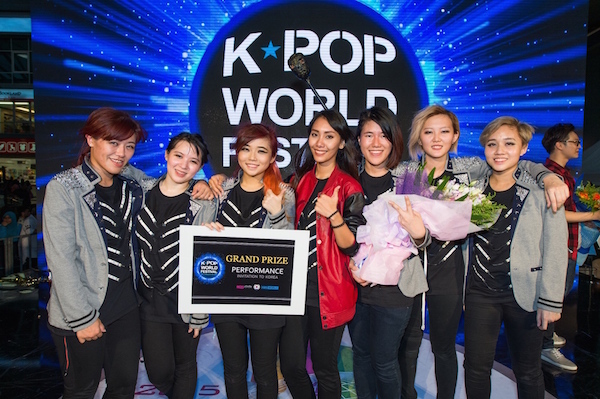 Both Alex Goh and Epsilon Kueen are now one step closer to realising their dreams after they were chosen as Grand Prize winners at the 2015 K-Pop World Festival in Malaysia! Both victors will now represent Malaysia at the Grand Finals in Changwon City, Korea. Alex, who mesmerised the crowd with his solid vocals when he sang Johan Kim’s ‘I want to fall in love’, triumphed in the vocal category while Epsilon Kueen, who danced their hearts out to BTS’ ‘Danger’. ‘Concept Trailer’ and ‘Attack on Bangtan’ and VIXX’s ‘Voodoo Doll’, won for the performance category. The festival, which took place on 14 June, 2015 at Sunway Giza, is a joint collaboration by Astro, KBS World, and the Embassy of the Republic of Korea in Malaysia. Besides both winners, the other top 10 finalists who battled it out at the festival included Fuxion Dance Crew, FXN, P.A.S, Double F, Variance, HIM, Villainess, Yiting Tan, Zetty Lee and DuoFrio. 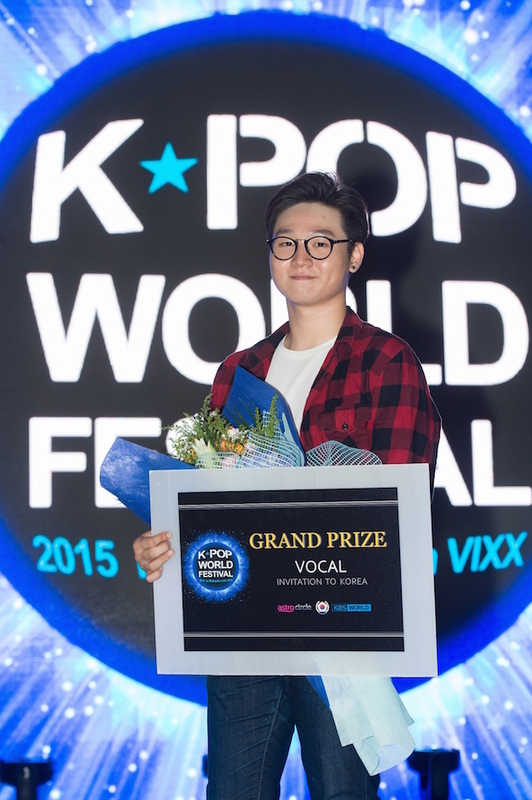 Fuxion Dance Crew walked away with the KBS World category award while HIM came out tops in the VIXX category award. 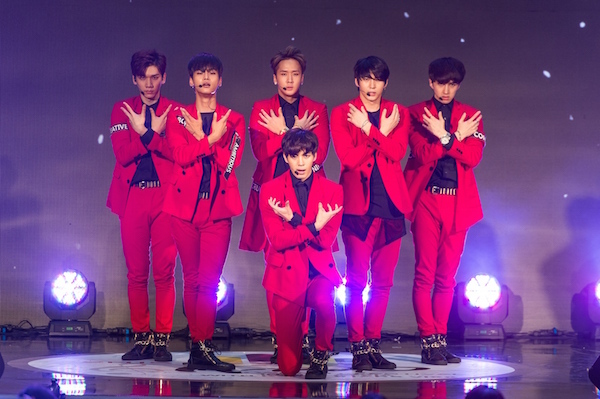 Fans of six-member South Korean boyband, VIXX were delighted to see their favourite idol group at the 2015 K-POP World Festival in Malaysia. Known for their powerful performances, VIXX entertained their fans with their hit songs ‘On and on’, ‘Light up the darkness’ and ‘Error’ besides assuming the role of judges for the Malaysian preliminary round of the 2015 K-POP World Festival. The 2015 K-Pop World Festival is an annual global K-Pop competition organized by South Korea’s Ministry of Foreign Affairs and is now into its 5th year. Competition kicks-off with regional contests to be hosted by Korean embassies and cultural centers overseas. This year, the preliminary rounds will take place in 63 countries, including Malaysia. The winners of each national contest will then advance to the online qualifying round. After tallying the online votes plus the opinions from an expert panel of judges, about 15 teams will be selected to go to Korea for final round in Changwon. Astro Circle, the loyalty arm of Astro, supported the 2015 K-POP World Festival in Malaysia by rewarding their loyal customers with money can’t buy experience to witness and enjoy the festival through redemption of the event tickets using their Astro Circle Points. Customers got the golden chance to cheer on the Malaysian finalists besides watching VIXX perform live. More information regarding Astro Circle and the Astro Circle Points can be found on Astro Circle’s website at www.astrocircle.com.my.